Electrolux Professional supports Italian food philosophy in recently-opened marketplace for cottage industry healthy food and gastronomic culture with Eataly’s in New York. Oscar Farinetti, founder and Executive Chef of Eataly, the food marketplace firstly opened in Turin, Italy, and now in New York, US, explains the philosophy that guides the project. Eataly in New York stands for healthy, fresh ingredients: a gastronomic experience in one place. 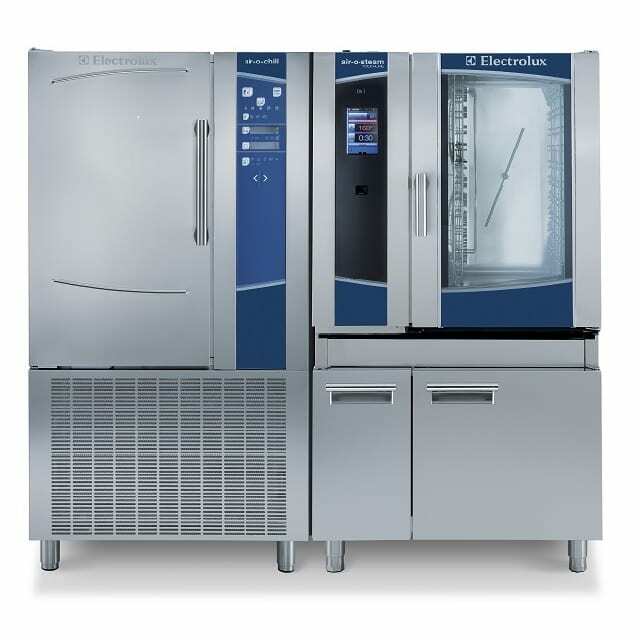 Why did you choose Electrolux? We chose Electrolux because we had great experience at Eataly in Turin in 2007. 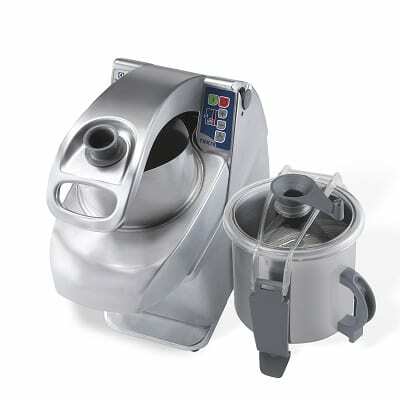 Electrolux provides an excellent quality. Electrolux ovens and refrigerators are great and incorporate all demands of Eataly culinary culture. What do you want to achieve with Eataly in New York? We opened on August 31 last year to create a gastronomic Mecca for all Italian things in New York. Eataly was conceived to serve as a marketplace for small-scale companies operating with food and wine businesses in Italy. These include the famous Gragnano durum wheat pasta and fresh egg pasta from Langhe, water from Piedmont’s Maritime Alps, and wines from Piedmont and Veneto. Eataly also brings to New York oil produced in western Liguria and Piedmont beef, as well as traditional Piedmont cold cuts and cheese. Eataly in New York aims at bringing the best cottage industry products at sustainable prices, limiting the distribution chain and creating direct contact between producers and final distributors. What is the philosophy that guides the project? It’s two-folded one: cottage products for sale and used as ingredients and culinary education, including cooking classes, tasting, encounters with chefs, wine producers, craftsmen and free education for children and senior citizens. These activities represent Eataly’s commitment to teach consumers to recognize quality, encouraging a sense of taste and enjoyment that makes human beings more satisfied and happier based on the assumption that healthy eating helps us live better. What are the best selling retail products and menu selections? What is the most vital piece of equipment for the major points of sale and restaurants? These are the ovens for cooking and the dishwashing machines. 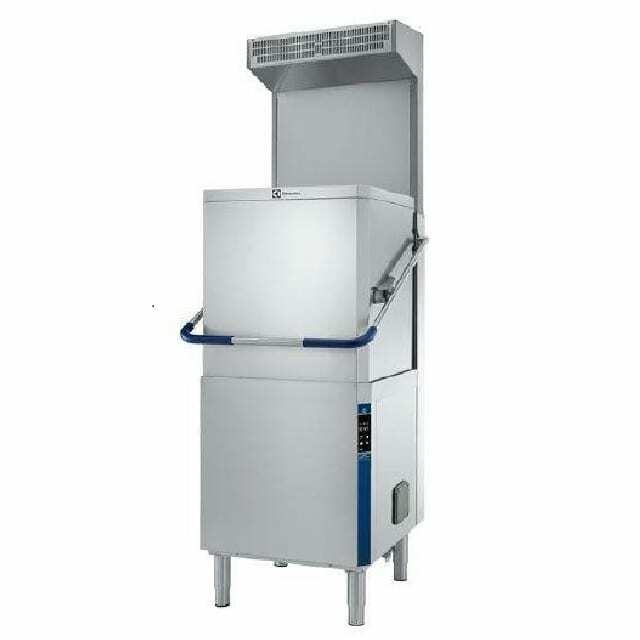 Dishwashers from Electrolux provide rapid, quality services and that is exactly what we need; air-o-steam Touchline combi oven is modern and provides excellent cooking results. 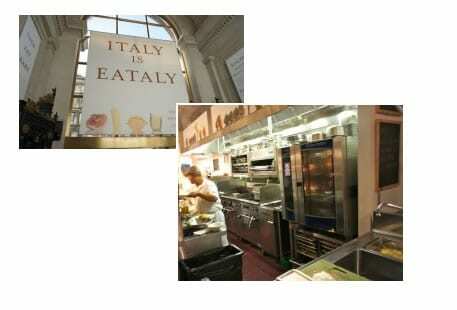 Eataly in New York is honored to be partners with Electrolux Professional.